TEMPO Properties not only manages single & multifamily homes, commercial & industrial properties, but also townhouses and condo communities. Every property needs a management company to oversee and handle contractors, residents, property maintenance, grounds keeping, common areas, budgeting, vendors, financials and much more. Above all, the main purpose of a property manager is to give you the peace of mind that your Investment/Community is being handled with care, and we at Tempo strive to ensure the best possible service to investors, residents and homeowners. 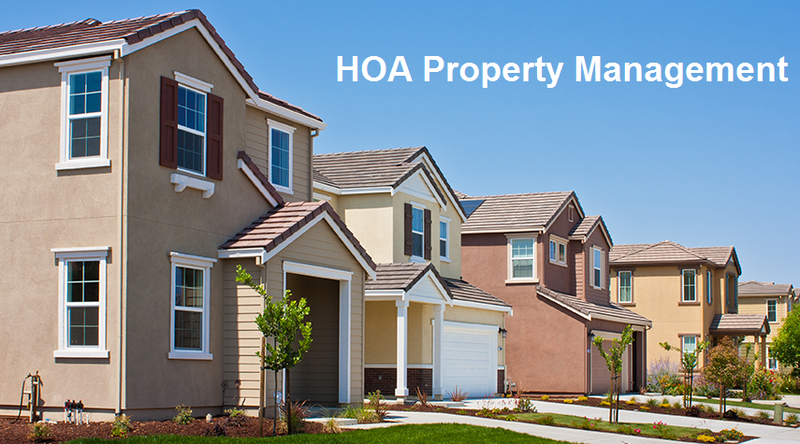 Managing HOA’s entail a great deal more than your average two family home. It requires a dedicated team of managers, an understanding of Bylaws and CC&R’s, the ability to prepare budgets and P&L statements, knowledge of running board meetings, and of course responding to the needs of individual homeowners. It is not an easy job, but one we enjoy doing at Tempo, because we are not just property managers but actual HOA members, who understand the needs of the community and the homeowners. If you are interested in our services, please contact us at (315) 214-3683, and we will happily meet with you and walk your community. Call us so we can help you LIVE BETTER! !